with a modern day approach. Working in partnership across a wide range of sectors. Through our experience and passion we are able to create and deliver any solution to meet your poultry requirement. Our proactive and personable approach has made us one of the leading Contractors of poultry housing in the UK. We enjoy working closely with our clients and offer more than the refurbishment, fabrication and erection of Poultry Housing. 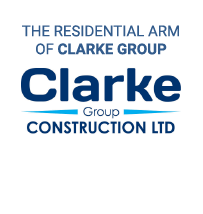 Clarke Group Construction based in Boston, Lincolnshire have been designing and building dwellings to meet the needs of its client for 33 years, and has accumulated extensive knowledge of both the Poultry and Construction industries. 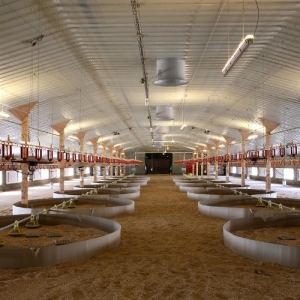 "Clarke group have constructed a fantastic looking and functioning poultry farm. 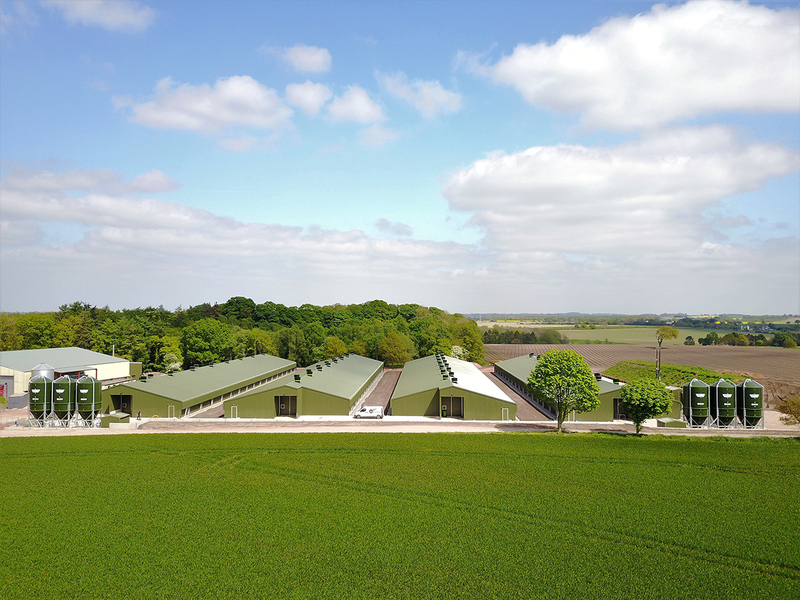 We have one of the best turkey farms ever built in the UK." "Both William and myself thank you for the professionalism that you and your staff have shown whilst delivering Hall Farm. We have a superb 1st class poultry facility." "The standard of workmanship produced by the company, whether for bespoke joinery products or all inclusive building products, is excellent. We have no hesitation in recommending Clarke Group Construction for building work or supply of bespoke joinery products." "The Governors would like to offer their appreciation of the hard work your firm has put into creating the new library for our school; we were all very impressed with the quality of your work." 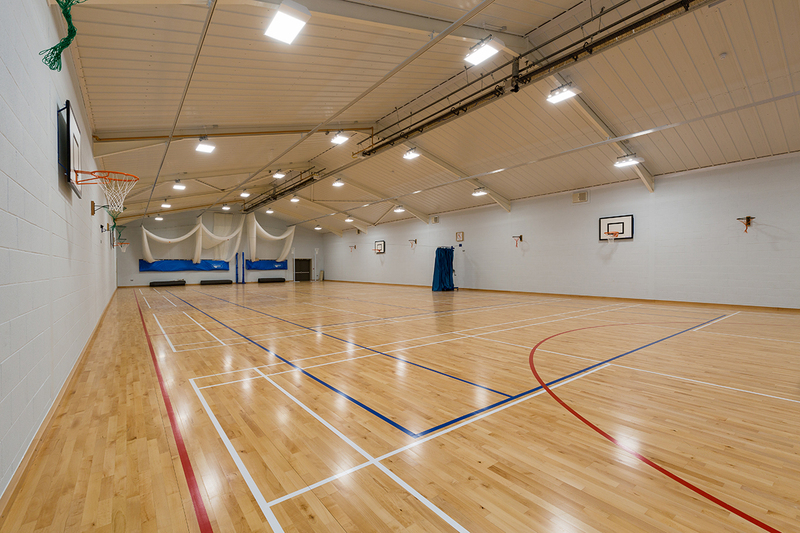 "The new build and refurbishments completed are a credit to the Clarke Group. The standard of work is superb. I have no hesitation in recommending the Clarke Group." "I would like to add my thanks to you for managing the project so efficiently and safely..."
"From the conception of the idea to the completion of project Clarke Group were fantastic to deal with - nothing was ever too much trouble." 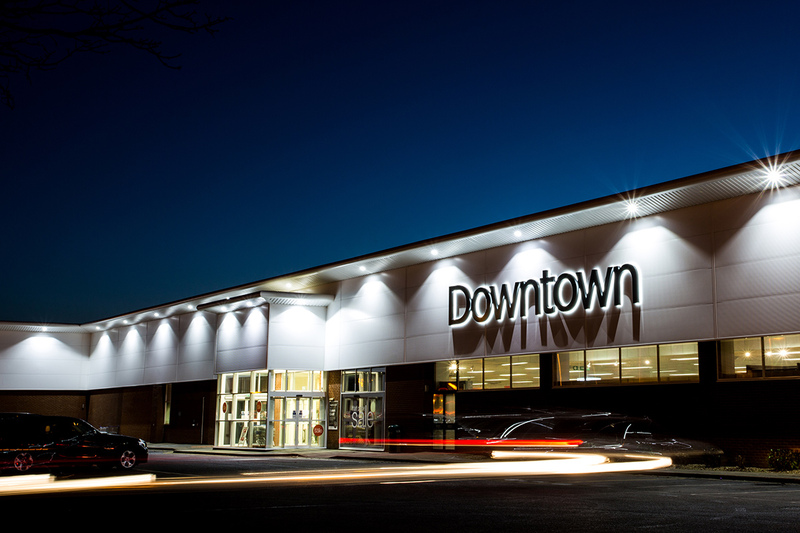 "The Contractor’s adherence to health and safety, best practices on site and the managing of deliveries, workers and the compound were all exemplary." Throughout the development their staff were conscientious and professional. The team kept the school updated as the work progressed and clearly cared about making sure that the new building was exactly what the school expected... I can recommend Clarke Group without any hesitation. We recently had some kitchen works and repairs completed by Clarke Group following an accident which left us with structural damage. The works completed are far more detailed than expected, yet remaining within the quoted price and time scale. Excellent workmanship and wonderful people, cannot recommend enough. 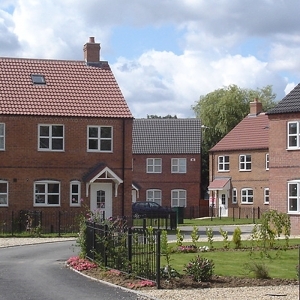 Based in Boston, Lincolnshire, Clarke Group Construction Ltd is a Contractor committed to exceeding expectation with the highest levels of quality, safety and technical expertise. 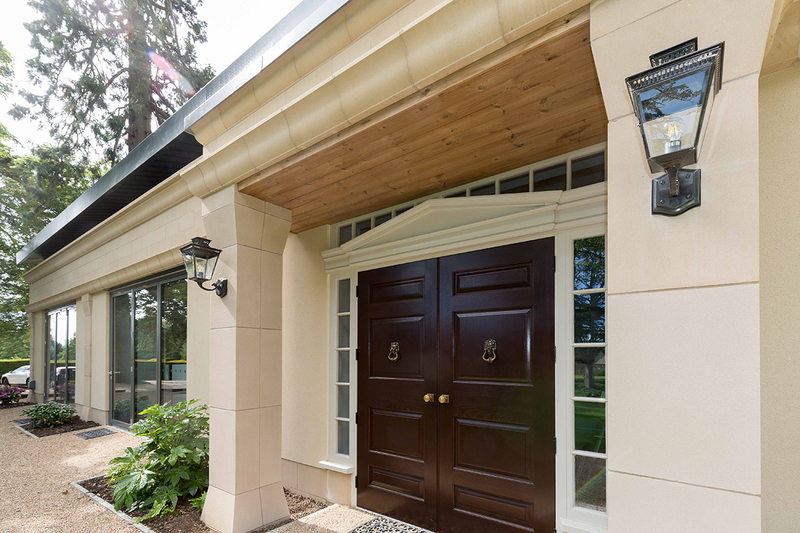 In 2005, T. Clarke & Sons expanded an already successful Joinery and Construction business and created a Poultry Division which offers new building techniques to a traditionally designed industry. 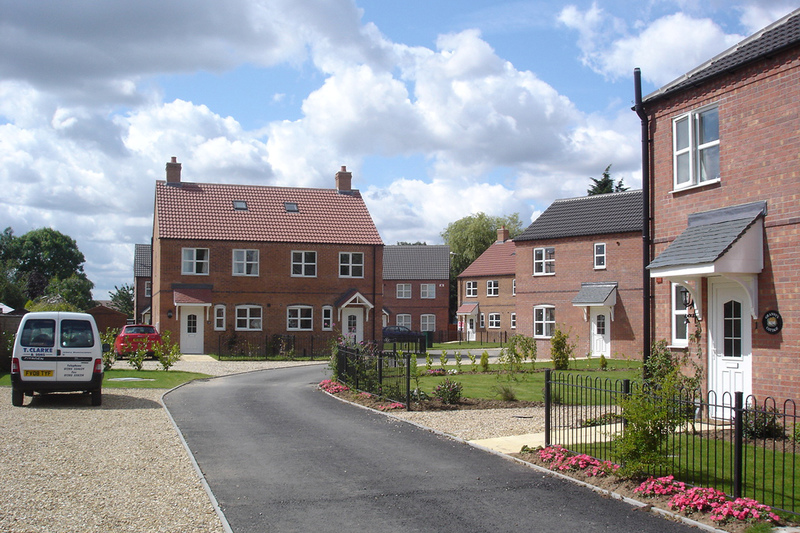 Since then our considerable experience with both new builds and refurbishment enables us to offer a service that’s second to none with a first class reputation on site. In 2009, further development was undertaken of our Lincolnshire manufacturing facilities with the expansion of our workshop premises, allowing us to cater for the increasing demand for our new bespoke poultry building whether it is the traditional timber structure and internally posted poultry building or the modern steel clear span design. The combination of a larger manufacturing facility and an in house team specialising in Construction, Architectural design, Environmental issues and the Poultry industry provides us with the opportunity to offer any client any level of project management as well as a complete design and build package. These packages can range from minor improvements and regulatory guidance, to a complete turn-key package bespoke to their requirements.